Forty Six & 2 have added a Guatemalan duo to their roster for Season 30. 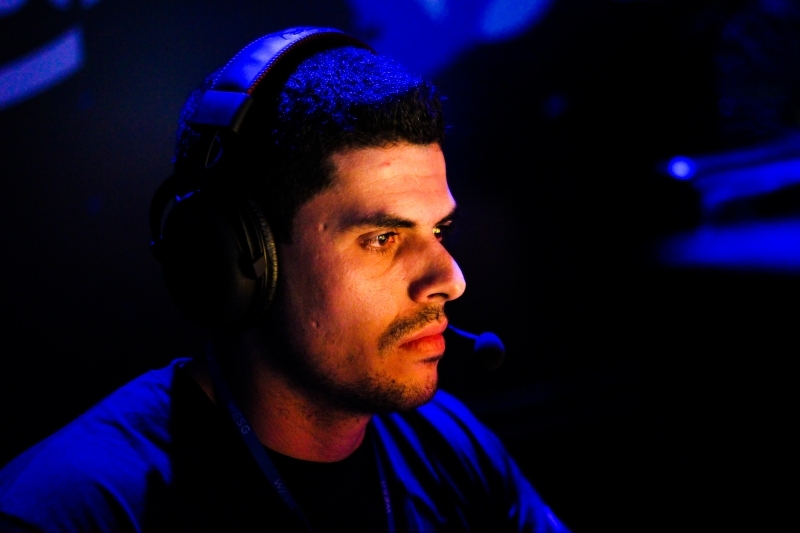 Mexican squad Forty Six & 2 have solidifed their roster for Season 30 with the addition of Guatemalan duo Javier "cruzN" Cruz and Mario "malbsMd" Samayoa. 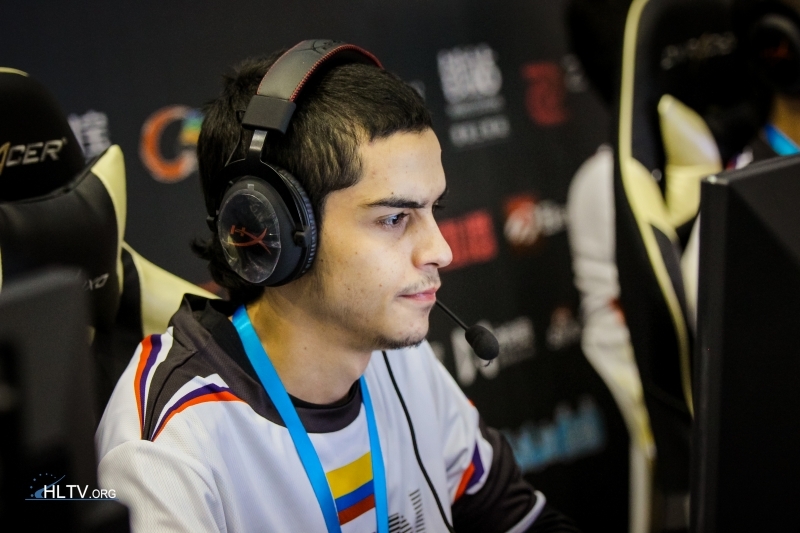 As two of the most accomplished CS:GO players from Guatemala they will attempt to add some much-needed firepower to a squad that narrowly avoided Relegation last season, ending it with an 8-11 record. cruzN and malbsMd were both on the lookout for new projects following the recent disbandments of VAULT and Jaguar, respectively. 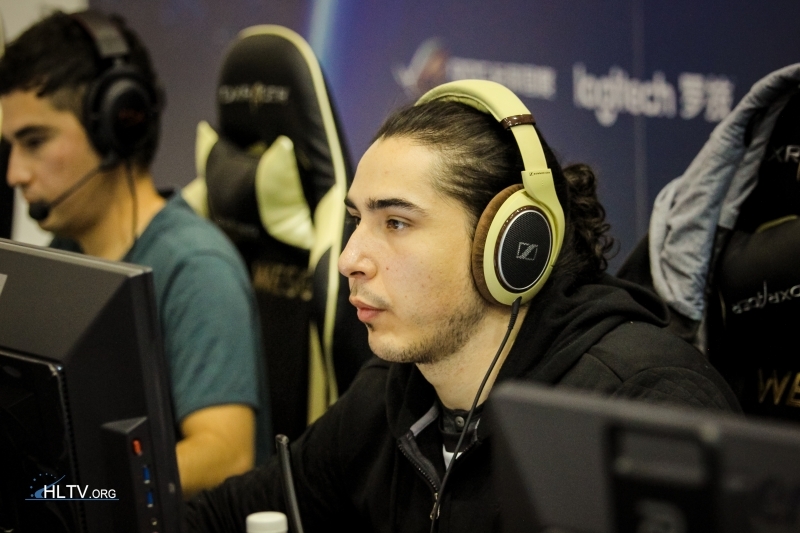 This move also marks a return to the MDL for cruzN as the Colombian-led VAULT was relegated at the end of Season 29. Forty Six & 2 originally came into the league during Season 28, the last season offering direct promotion for the top placing ESEA Open squad. Departing the starting lineup are lone-American member Koby "kobruh" Higgs and Fernando "chuti" Luis Planchart. The departure of chuti comes after the player's last minute return to the squad during the last week of Season 29 while kobruh was one of the team's founding members. Forty Six & 2 are set to face Old Guys Clubs on the 20th for their opening match of the season. One thing to note however is that curiously none of the players on the team's ESEA page have paid their league fees yet even as the first matches of the season are set to be played tonight.